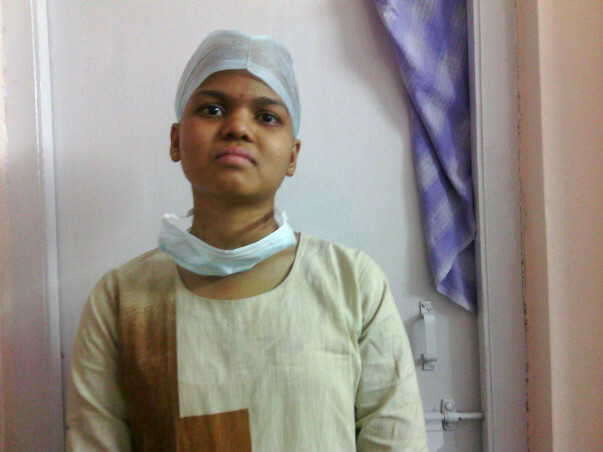 Jeevana is 14 years old and fighting with blood cancer at Basavatarakam Hospital, Hyderabad and has to under go Bone Marrow transplantation. 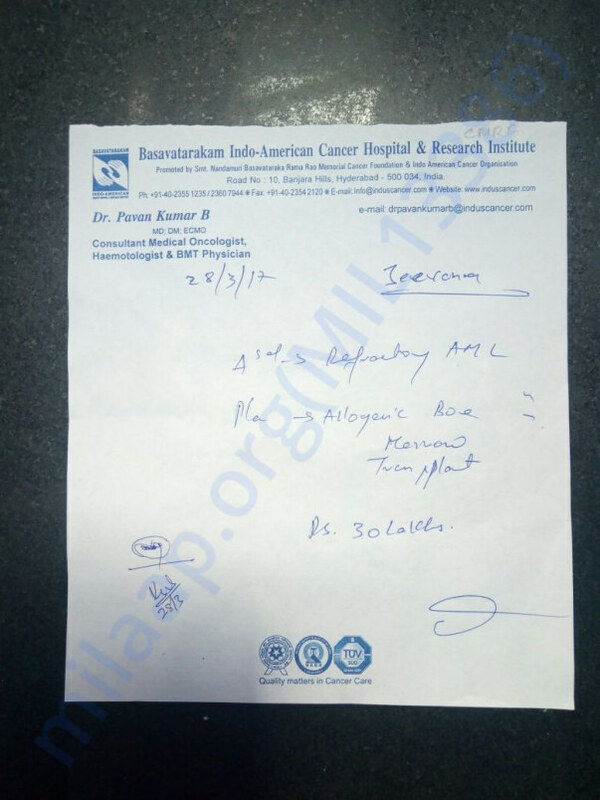 Her father A.Virupakshi Reddy has already spent 6 lakh for the treatment and estimated expense is around 12 Lakh. He has tried all possible ways to arrange the money required for her surgery but the amount is beyond his reach and now extreme need of financial help for medical treatment to save his child. I have enclosed her medical report. Your prompt and positive support is anticipated. Please contribute your share for the good cause by clicking on the bank account details. Thank you for your support and blessings. Jeevana has been responding well to the treatment. The chemo sessions have been regular. We have now started the process of finding a match for the bone marrow transplant. Though we are hopeful to find a match soon, it also has been a cause of concern to Jeevana's family. The family has not yet managed to arrange the funds for the bone marrow transplant. 30 lakhs is not a small amount to arrange. Each one of you has been kind and supportive in Jeevana's fight against cancer. It was with your that help she has not missed a chemo session. We are hopeful with your continued support, she will get the treatment she truly deserves. Please contribute, spread the word and together we can save a life. Thank you for the love and support. 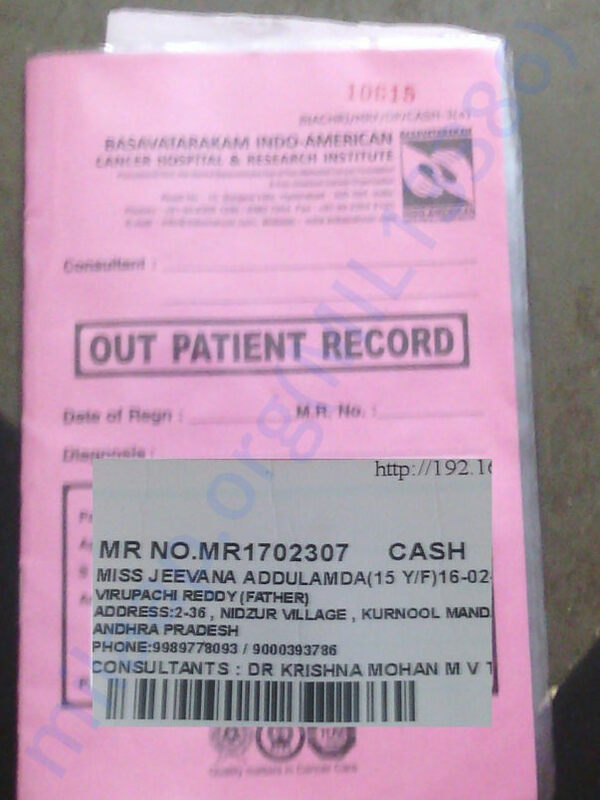 Third chemo is given to jeevana. Bone marrow transplantation is in the process.Hence requesting you to release the funds to bear the medical expenses. Jeevana is still under going treatment with great hope !! Thank you all for the prompt response !! Please share this fundraiser in your other groups/circles.